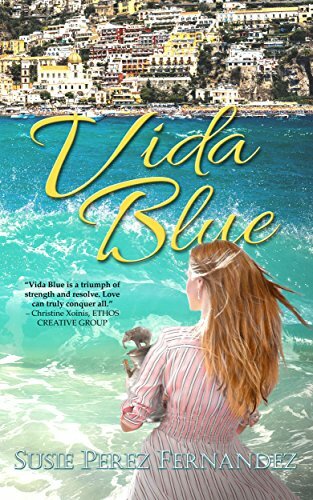 Vida Blue by Susie Perez Fernandez is the story of a young woman named Ariadne Cordero, who goes by Ari, as she deals with abrupt and unexpected changes in her life following the departure of her partner, Santos. Ari is the ideal woman: young, beautiful, intelligent, and wealthy. 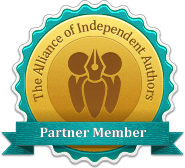 As she collects the pieces of her life and makes a transatlantic move, a series of introductions and men filter into her life in what, by all accounts, feel like happy accidents. As a renewed sense of affection and longing blossoms, Ari questions her feelings and motives. 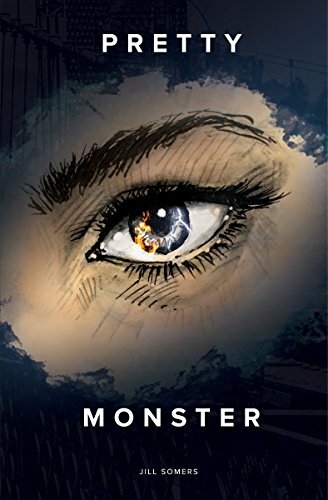 It isn’t until she is catapulted into the dark machinations of danger that lurk behind every smile and around every corner that Ari is forced to confront a life – her own life – in danger and a heart that yearns to live and love once more.